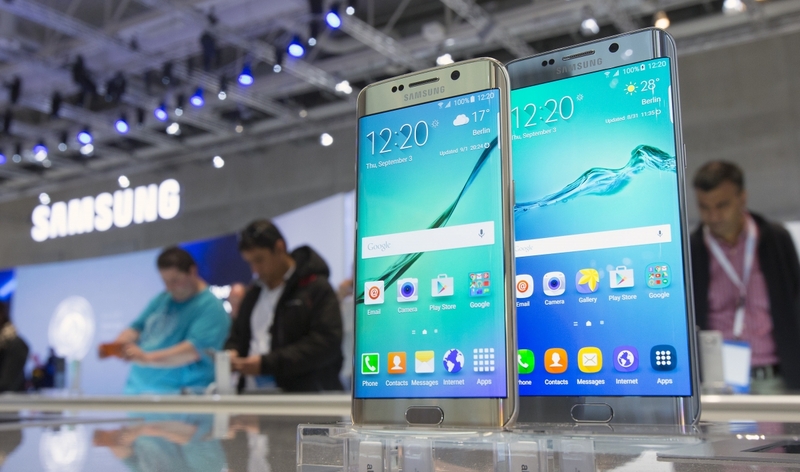 A new UI is being tested on the Samsung Galaxy Note 5 in China and Korea. So far, it's known just as the "New Note UX." Although it is still too early to comment on any aspect of the interface yet, a few things did come in light. Perhaps the most obvious and significant change that Samsung will bring onto their smartphones with the new UI is the absence of the app drawer. Additionally, we can also see that the app icons resemble those seen on the iOS, with their uniform shape and size. There is also the revamped Settings and apparently, descriptive texts are being replaced in favor of indicative icons, throughout the New Note UX. 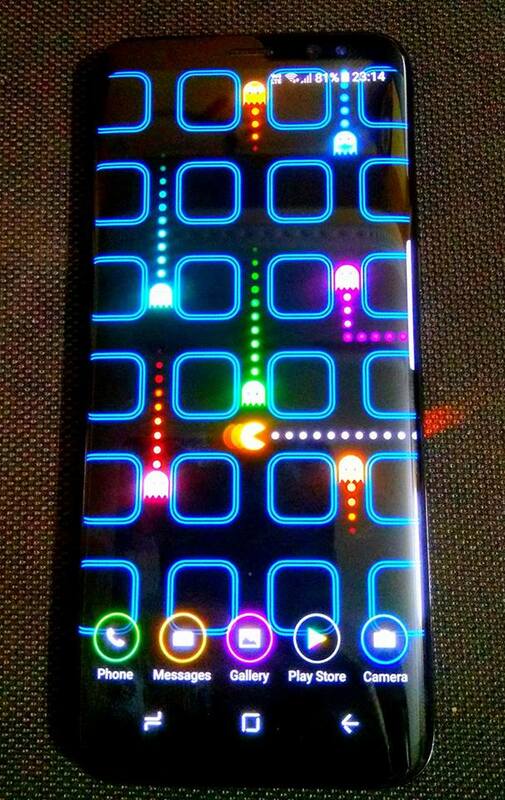 After looking at the screenshots and going through the available info, we cannot help but notice that all the changes point to an UI that's quite similar to the ones found on popular Chinese smartphones. It would make sense if this was something that the Korean OEM was developing to cater specifically to their customers in the Asian market, but reports suggest otherwise. There is a chance that Samsung will be using this UI (post development) in all its future devices and in all markets around the world. What do you think? Do you like what you see? Samsung had earlier announced that customers in the US should start receiving safe replacements for their hazardous Note 7 smartphones by September 21 and they have kept their promise. Reports indicate that Samsung has already started to distribute the new batch of smartphones to the customers and resellers here in the US. We guess Tim Baxter (COO, Samsung Mobiles US) meant it when he proclaimed the aforementioned deadline in an official apology video, in which he also requested all customers to immediately power down their devices and contact Samsung for a replacement or a refund. Apparently, Best Buy is one of the first resellers in the US to notify their customers about the replacements having arrived. 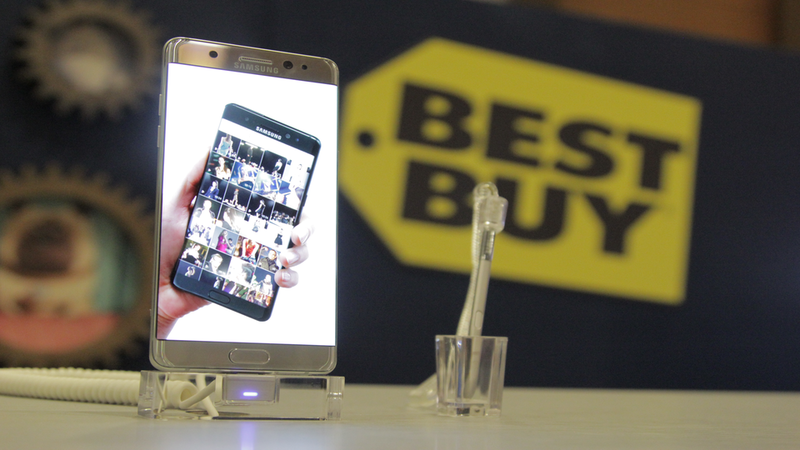 Although we are not sure, but Best Buy is probably also the only reseller right now that's providing the replacement Galaxy note 7 smartphones to their customers. Nevertheless, we are pretty sure that the other resellers and carriers will pick up on it before September 21. Now that Samsung has guaranteed safety with their new batch of Note 7s, will you be opting to buy one or would you choose something else from what the competition has to offer? My Galaxy S8 Just Started Emitting Smoke! This is not a second hand account but something that happened to me just a few hours ago! I was working on a post for YouMobile on my computer when I started to smell something burning very close to me. As I looked around for the source, I saw a barely visible trail of smoke coming out of my Galaxy S8, which was being quick-charged at that point. You can imagine my surprise and horror when I tried to take out the smartphone and felt that the bottom of the phone was smoldering hot to the touch. I switched off the charger, disconnected my phone from it and waited for a few minutes to see if it would cool down. While the tiny trail of smoke had disappeared as soon as I disconnected the charger, the phone remained hot as coal and it smelled like it was still burning inside, until I switched it off completely. Now, on calling Samsung care, they arranged a pickup for me immediately. I am now waiting for them to pick the phone up from my home in the morning. At this point, I am just shocked at the fact that I am probably the only person in the entire world right now to have experienced such an issue with a Galaxy S8. I have since searched the internet quite a bit , but there has been no account of such problems with the Galaxy S8 or the S8+ anywhere so far to the best of my knowledge. This leaves me wondering, is this the beginning of another Samsung disaster? Or am I just the world's most unlucky person! 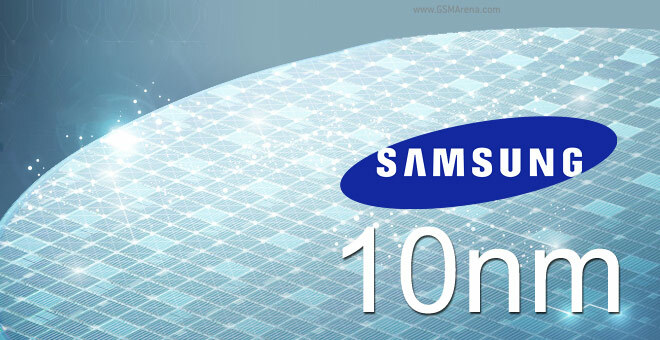 Tags: mass production first 10nm soc has been started samsung new samsung user interface development: beta testing started china korea customers have started receive safe galaxy note smartphones galaxy just started emitting smoke! A New Galaxy flagship is coming along with a new set of leaks roo. 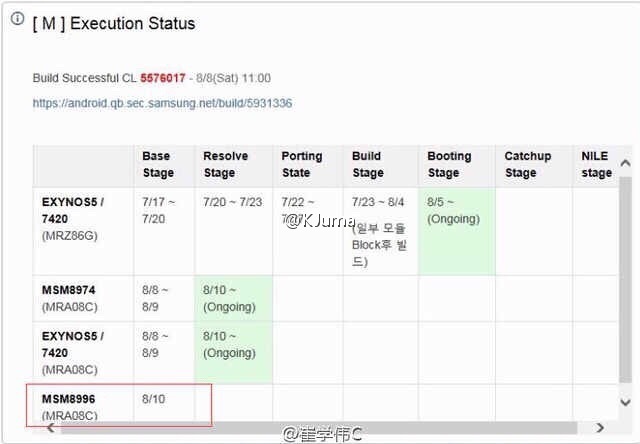 Some leaked documents from Samsung HQ in Korea showed that the company is currently in the middle testing stages of the Galaxy S7. Codenamed "Jungfrau" the Galaxy S7 might see a month or two faster development schedule than the Galaxy S6, courtesy of an improved project management process, dubbed "Agile." This could very well jibe with the previous rumors that Galaxy S7 will be ready in the second half of the year, though it might not exactly hit the shelves in time for Christmas, but rather be announced earlier than usual when 2016 hits. 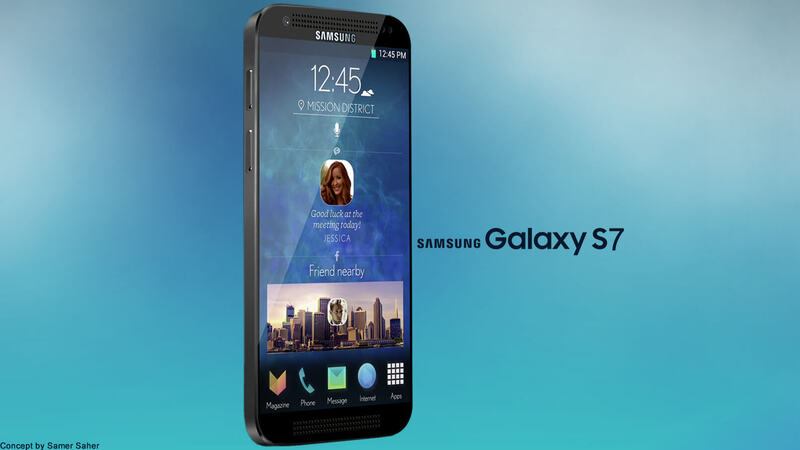 Samsung Galaxy S7 will be packing the latest Snapdragon 820 and running Google's upcoming Android M release. However, The Korean giant is still developing a firmware build with Android M v5.2 for the S7 based on the latest developer previews (Google didn't release the final M version, yet). More leaks are coming our way, So stay tuned and follow our News! 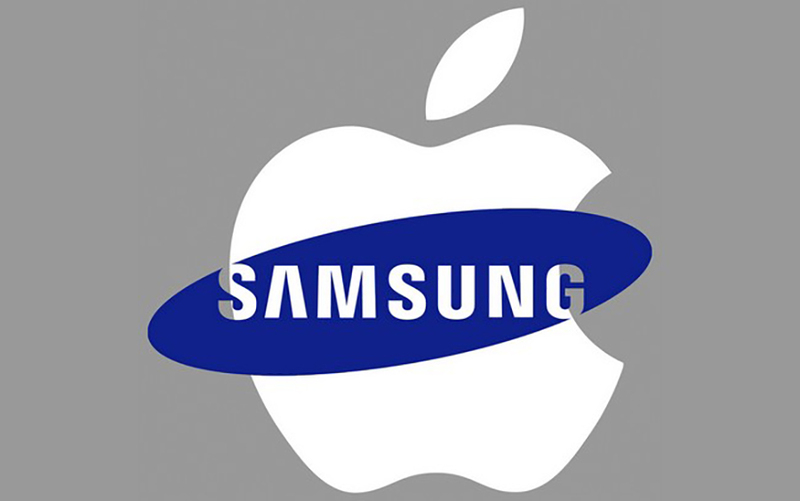 Apple always chooses Samsung as its main Hardware chipset manufacturer, Both companies worked together on A6, A7 and A8 chips. 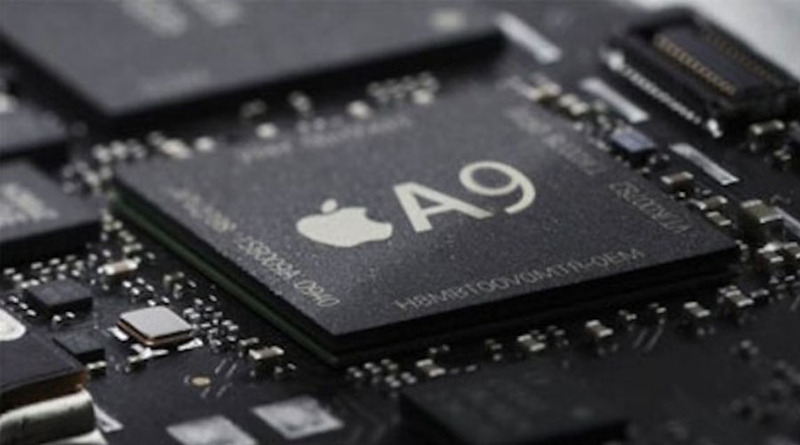 According to Etnews, Samsung started making the Apple A9 chipset using a 14nm FinFET design. Apple A9 chips will be included inside the upcoming iPhone / iPad devices Next year (2015). Samsung has two plants capable of making this chip, but for an unannounced reason it will only be making the A9 in Austin, Texas. Work on that plant was started in late 2012 with a $3.9 Billion investment, specifically with the idea of making Apple chipsets. TSMC will not let go of the lucrative Apple deal easily and has a competing 16nm FinFET Plus process ready to go. Even though TSMC made the bulk of Apple A8 chips, Samsung still got a cut so sourcing the new chipset from two companies is quite likely. On Early December, The Pirate Bay was raided at the Nacka station, a nuclear-proof data center built into a mountain complex near Stockholm, which caused the website to go down. Today (1st,Feb 2015) The Pirate Bay is BACK ONLINE and its main domain is now accessible via www.thepiratebay.se and the website has started serving torrents to the masses again, much to the delight of millions of users. 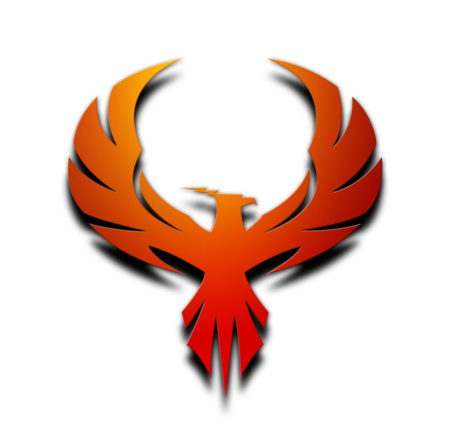 The Pirate Bay's homepage currently features a Phoenix. Currently, The Pirate Bay doesn't have any ads at the moment but the look and feel of the site is familiar, and the user accounts are working properly too. The "Contact Us," "RSS" and "Register" links are not operational yet and redirects to a 404 Error page. Based on the recent torrents it appears that data loss is minimal. The latest upload was on December,9th last year, the same day TPB's servers were raided. 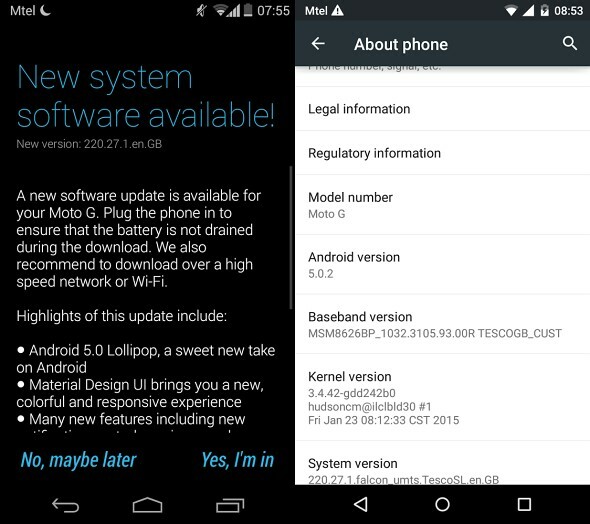 Motorola is really doing a good job on updating its devices to the latest Lollipop builds. Users of various Moto devices have had mixed luck with the OS update and various reports have been pouring in from all around the world during the last few months. 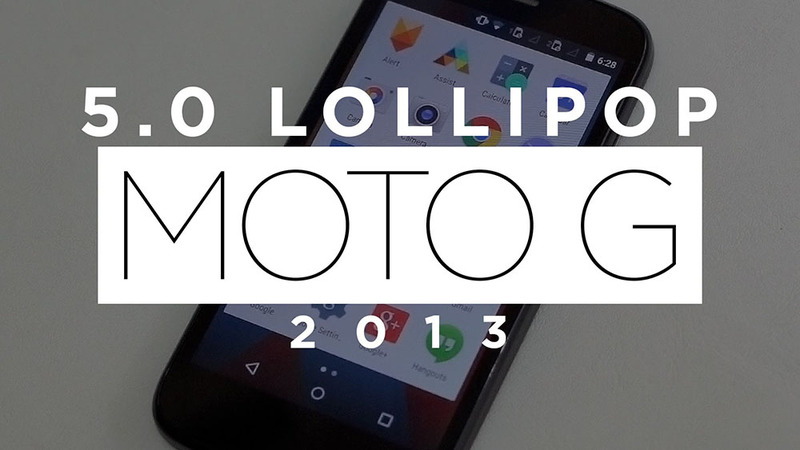 Today, the Original Moto G (2013) model X1032, is receiving Lollipop 5.0.2 in the UK. The update came a few days after a notification from Motorola Update Services announced that the package will be seeding shortly. There is still no notification of the update, but manually checking the Update menu earlier today, has yielded the long-anticipated result. Hopefully the long update delay has given Motorola the chance to patch various issues with early Android 5 builds and the 5.0.2 builds that have begun seeding will offer the stability and performance that Moto devices are expected to deliver. 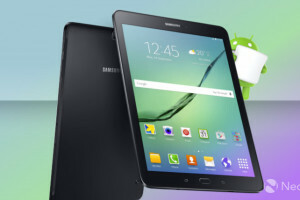 Android Marshmallow has finally arrived for the Samsung Galaxy Tab S2 on AT&T and it brings familiar features such as Doze Mode, Google Now on Tap, customizable app permissions and an overall better performance to the tablet. However we really liked NumberSync in particular, which is exclusive to the AT&T users. If you are lucky enough to own a Tab S2 from AT&T, the NumberSync functionality will now allow you to use your tablet as a phone and you will be able to make calls from it even when your smartphone is not near the device. We suggest the use of Wi-Fi for downloading the update when it arrives on your tablet and you are auto-notified. Alternately of course, feel free to check for the update manually by going into Settings > About device > Software update > Check for updates. 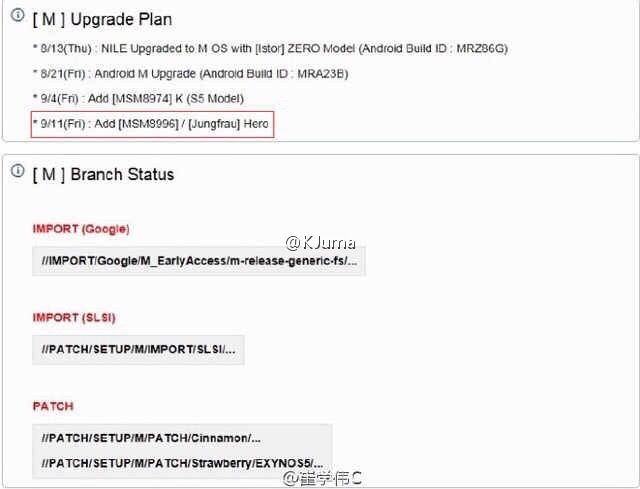 Once you are notified about the update and you are done with the download, there should be at least 70% - 80% battery left on your Tab S2 before you start upgrading to Android M. After the upgrade, your phone's Baseband version should now change to T817AUCU2BPF2 and the base Android version should show Android 6.0.1 Marshmallow. Ever since Stagefright came into public limelight in 2015, Samsung had taken up a policy to keep all its top-tier handsets updated with the latest security patches on a monthly basis. This was a step by the Korean smartphone manufacturer to ensure that this chink in Android's armor cannot affect its flagships. So far, Samsung has kept its promise and as a result, all the major smartphones under the company's banner usually get monthly security patches. 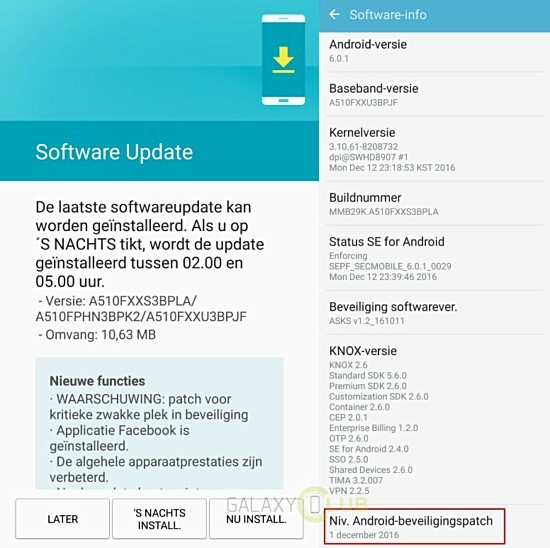 2015 is behind us now and the January, 2016 is coming to an end, but Samsung still makes good on its promise as January security patches for the S5, Note4, S6, S6 Active, S6 Edge, S6 Edge+ and Note 5 are now going live OTA. The update is designed to not only thwart present attacks by hackers, but also has elements programmed into the kernel to prevent attacks that have not yet been exposed. In fact, the security update won't even have a fully disclosed changelog accompanying it as that would make it accessible to hackers, who can then use that data to penetrate the security system of Samsung smartphones. Nonetheless, Samsung has assured its users that this will fix prime susceptibilities that the aforementioned smartphones may have to remote code execution. Although this is good on Samsung's part, it leaves us with a question, what about the other, cheaper Samsung smartphones and their users? Originally supposed to go live on December 19, the "killer" update has now been set in motion by T-Mobile. This makes T-Mobile the first carrier in the US to release the fatal OTA file for the Note 7 smartphones. The firmware comes with the build number N930TUVU2APL2. All the other major carriers like AT&T, Sprint and even Verizon will start to roll the same update out to the potentially dangerous handsets from January 5. Just in case you are not aware of what it will do to your phone; consider this a warning. The update will disconnect the phone from cellular network; therefore, it won't function as a phone anymore. Additionally, the user will now be unable to remove a notification from the panel which will constantly remind the user that he/she needs to turn in the device right now. As a final measure, it will even prevent the battery from taking in any charge at all, essentially turning the Note 7 into an expensive brick. Our advice would be to get an exchange/refund as soon as possible. The Note 7 will not receive any more updates until you install this one. 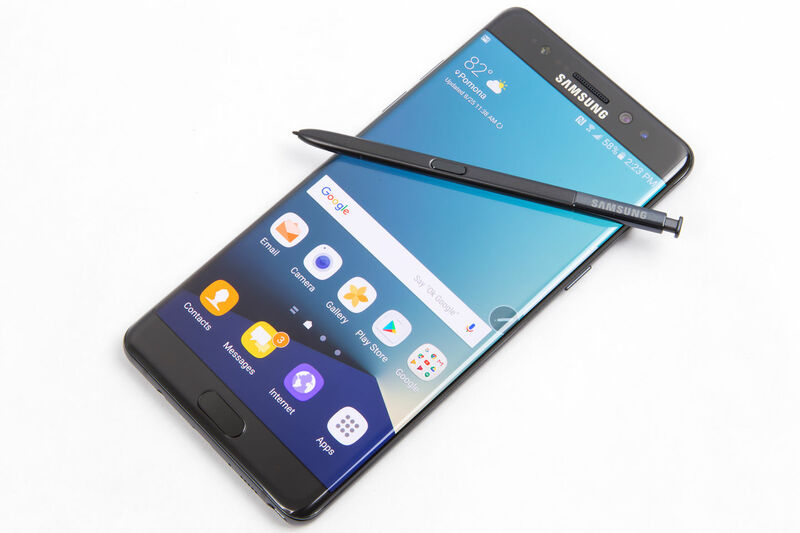 Since Samsung has suffered tremendous losses both in terms of prestige and finances by taking this decision of recalling (twice) and permanently discontinuing the Galaxy Note 7, you can imagine what a threat it must be to user safety. Additionally, check out Instrumental's explanation of the reason behind why the Note 7 is prone to explosions so much. It clearly shows how easy it is to accidentally set the phone on fire, even while in your pocket. Just like the OEM has been doing for the last few months, March saw Samsung rolling out the security update of the month to certain low and mid-range handsets first, but now it's time for some of the higher end models to get the same treatment as well. As per reports by SamMobile, the Galaxy Note 8, the Galaxy A7 (2017) and the Galaxy S7 are the latest handsets in Samsung's arsenal to get the March security update via OTA. If you own a Note 8, you should see your update arrive in the form of firmware version N950NKSU3CRC2. As for the Galaxy S7 and the Galaxy A7 (2017), firmware versions G930FXXS2DRC3 and A720FXXU3BRC2 should be making their way onto the two devices. While this means that all major regions should start receiving the same updates pretty soon, South Africa is so far the only place to get the same for the A7 (2017). Samsung had already started rolling out the March security update for the Note 8 in most regions and now South Korea has joined in. The S7 is receiving the patch in Europe at the moment.